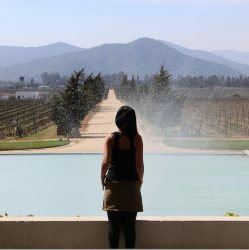 I am not the right person to write a review about restaurants because I am not a foodie. My dining experience is more about the ambience and the people I dine out with. And so with the above mentioned disclaimer, here I go on my first attempt to review a restaurant! I am a tea lover and any place that serves excellent tea will be my all-time favourite. Tea centre is one such place in Mumbai. I was introduced to this place by a college friend a couple of years ago. Ever since then, I have been a regular visitor of this place with friends. 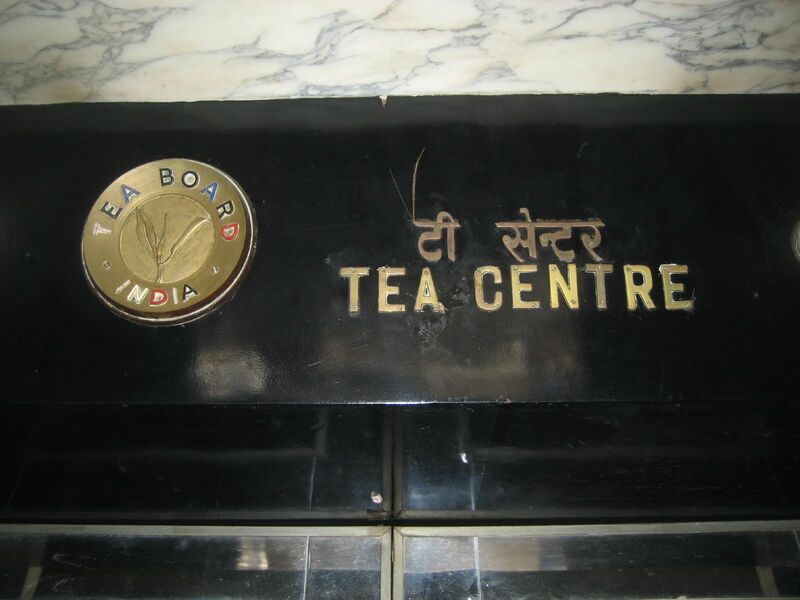 Every time I want to take someone to a part of Mumbai that has its old charm – Tea centre is the place. Though I have gone there mostly for dinner – on a couple of occasions I went there at ‘chai time’ – an experience which a coffee shop can never give you. Among teas, I prefer the ‘kulhad masala chai’ or the ‘Buttered Apple tea’ or the ‘lemongrass tea’. Today as I was drinking my favourite ‘kulhad masala chai’ with ‘khari biscuits’ and ‘cheese corn balls’, I realised that the place is more so special because I have been there with friends whom I love spending time with. After good company enhances the dining experience! My stay at Mumbai led me to interact with a 21 year old coming from an entirely different professional background from that of mine. When I met her she was interning with a media house which is into ad film making. I got to know a lot of nuances, details and work that goes into making an ad film. For the same reason I watch any advertisement with a lot of interest and has begun to value it as much as the specific programme that is played in between the ad breaks! Any interaction with her gives me the assurance that I can think beyond what I do on a daily basis. A newly found **soul mate** – who along with sharing the tips of dealing with life makes me laugh in between meetings with her reasonably good sense of humour! Interestingly she acts as a mirror helping me understand what I feel and more importantly placing in front of me many truths that I may want to run away from. Any Interaction with her gives me the assurance that emotional fools cannot survive in this world and one needs to be in touch with reality. The people you interact with bring their own perspectives into your life. It’s upon you to decide who and what needs to be a part of your life. The choice is completely yours. **soul mate**: Soulmates are kindred spirits and need not necessarily be romantic partners! [Refer ‘google’ for more explanations]!